This will be the last #ModMeetup of June, we are now entering the summer period! 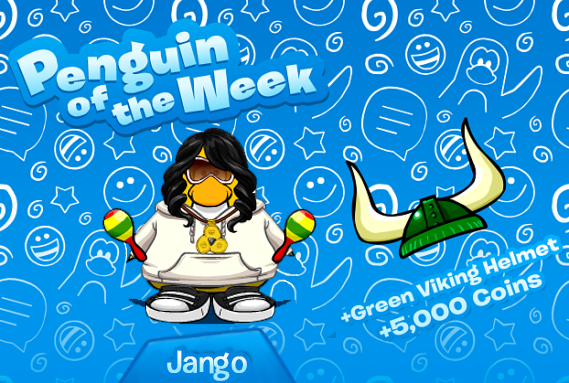 I'm sure many of you have finished school or about to finish, therefore we're going to be working hard this summer to add more features and more fun to Club Penguin Online. In this #ModMeetup we'll be asking YOU guys what YOU want the upcoming parties to be. We'll take the most popular opinion into consideration. You can decide what party we should host and what mascot, etc. 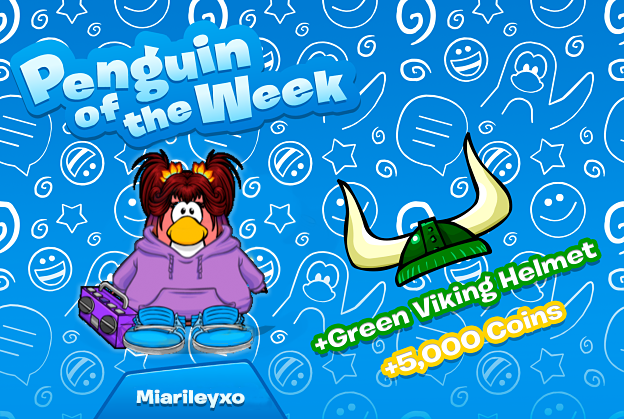 We will also be doing the usual: quizzes for coins and items, but we're really looking forward in asking you guys what you'll like to see added to Club Penguin Online over the summer. We have some ideas, but we would like to hear from the community as well. We will be hosting this month's second #ModMeetup tomorrow, Saturday 16th. 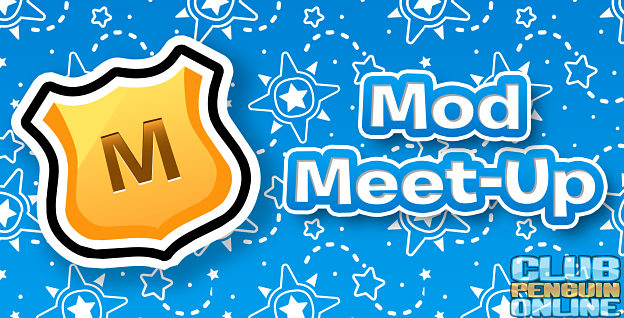 In this #ModMeetup we will be announcing and welcoming the new moderators as well as picking new trial moderators. The staff will also be answering questions and giving out hints on upcoming updates on Club Penguin Online, as summer is approaching and the administration have a lot of things planned for you all to enjoy! 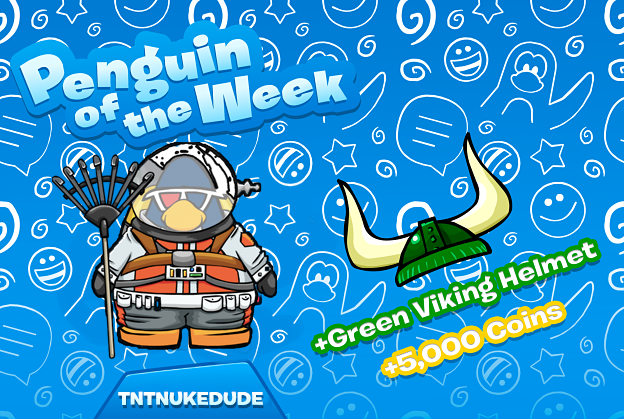 The administration have been extremely busy over the past weeks due to exams and updating the game, but now that summer is here we'll be contiuing our Penguin of The Week series on the regular. 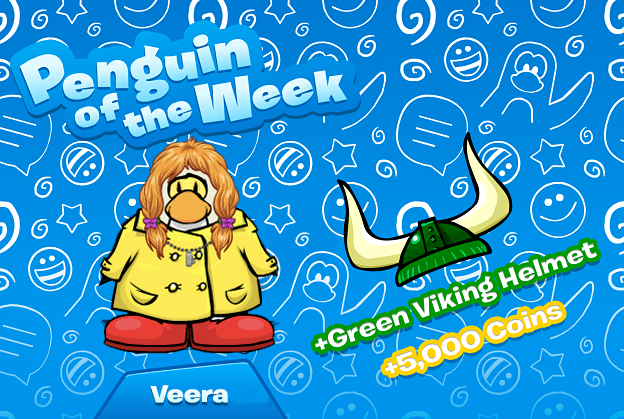 This week we'll be catching up the three past weeks PoTW's in one huge post. Amy is an active member on our discord server and in-game. She makes new users feel welcome every time they enter the server. She makes our lives easier by her helpful reports. Veera is a friendly and welcoming member on our discord server. She has been a huge help on the wiki page, volunteering a lot of her time to create and improve pages. TNTNUKEDUDE (Tony) is an active member on our discord. His regular reports have helped to keep the community safe, and his contribution to editing the wiki is greatly valued. Tomorrow we will be hosting our first June #ModMeetup! We are excited as we have something important to announce: 4th June 2018 will be our sixth month anniversary! Yes, you've read right. 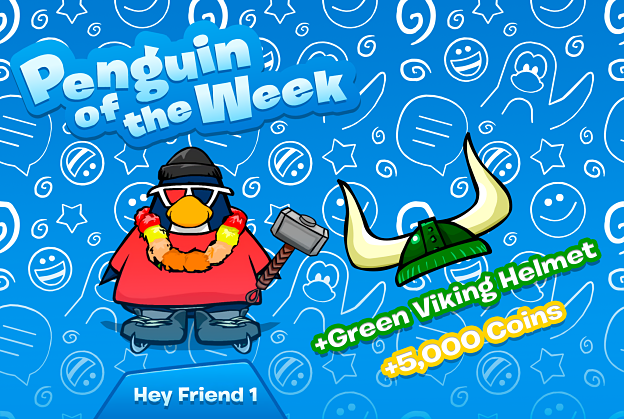 Six months ago Timmy and I opened Club Penguin Online to the public, and now, six months later, we're one of the biggest CPPSes with now over 500,000 registered users! This is amazing, and we're very proud of this achievement and thankful for all our users. We will continue to work hard on Club Penguin Online for the next 6 months - we plan on keeping this game up as long as possible (Disney can't do anything to us). We will be hosting a special six month anniversary party next week (9th June) - we will also be celebrating achieving 500,000 registered users as well. Make sure to attend the #ModMeetup tomorrow - we will be asking you guys what you would like to see at this special party and any improvements you want on the game. Hey Friend 1 is an active, friendly and helpful member on our discord server. He helps out with an additional CPO discord, CPO Mascot Tracker! He keeps CPO safe by reporting things to the staff. He is willing to help us out at any time and is very much appreciated. Congratulations Hey Friend 1!